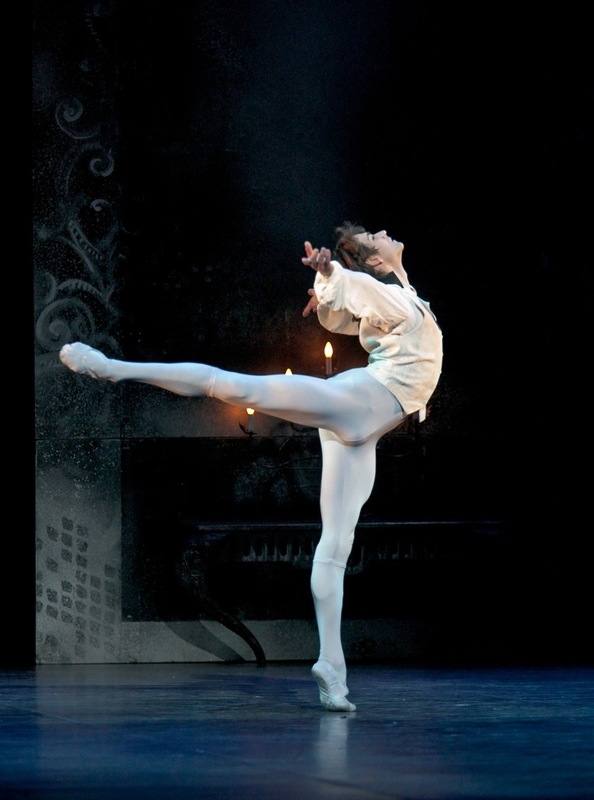 Friedemann Vogel returns to the Royal Albert Hall in June 2014 with Derek Dean's production of Romeo & Juliet. 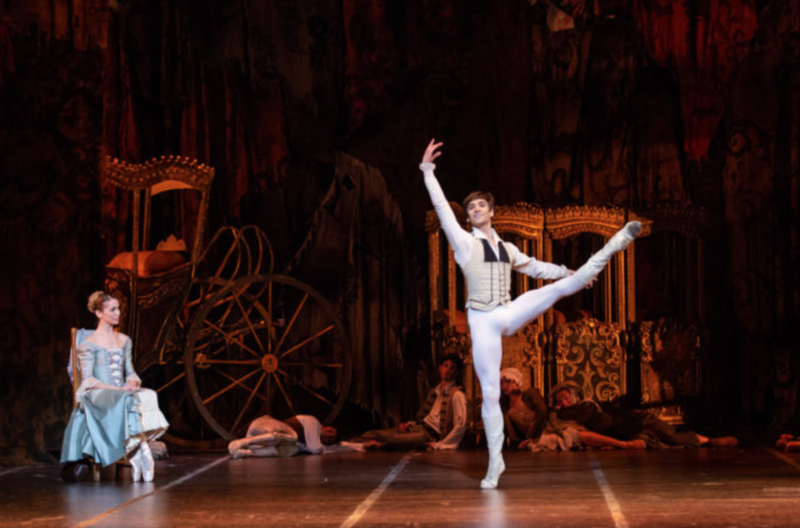 After his debut in Kenneth MacMillan's Romeo together with Alina Cojocaru last September with Teatro alla Scala, Alina and Friedemann reprise their partnership with the English National Ballet's Romeo and Juliet on June 12th and 14th in London. 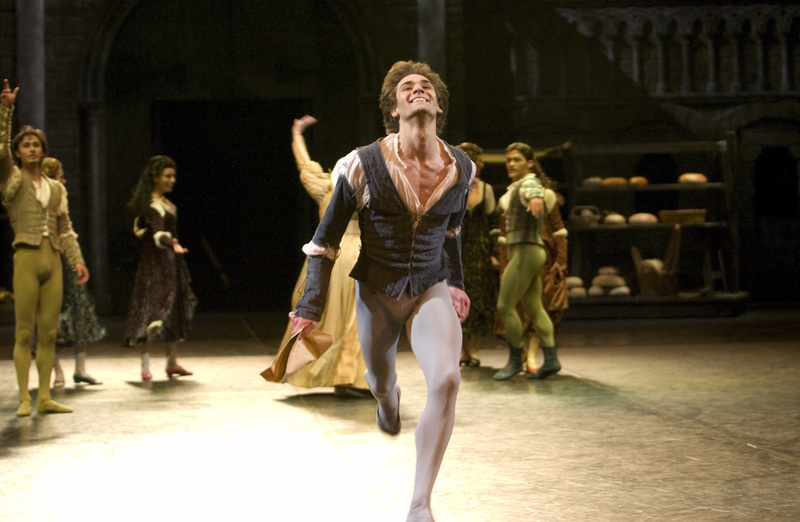 Friedemann Vogel will perform the role of Des Grieux in Kenneth McMillan's Manon in Tallinn. The performances will take place at the Estonian National Opera on 13. and 22 Febuary 2014.